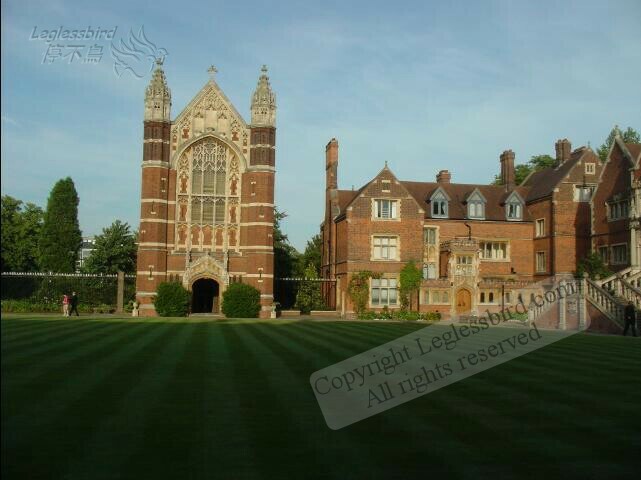 Back to Cambridge again and had a great week, very fortunate to be able to get Trintiy May Ball ticket. Can't believe after all these years and I'm still going to May Ball, esp. exciting for Irene. Also extremely excited to meet my favourite and most admired Chinese novelist, Prof. Louis Cha (best known as Jin Yong) who received his honourary doctorate degree from Cambridge University on 22 June 2005. I was most happy to be able to speak to him and obtained his autograph on one of his best known novels.